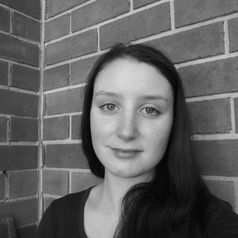 Dr Siobhan Lyons is a media scholar and casual lecturer in the Department of Media, Music, Communication and Cultural Studies at Macquarie University, where she completed her doctoral dissertation in 2017. Her book Death and the Machine: Intersections of Mortality and Robotics, has been published by Palgrave Pivot. Her work has also appeared in The Washington Post, Overland, Kill Your Darlings, New Philosopher, Philosophy Now, and PopMatters, among other publications.